Before you get started posting in this awesome music production forum, have a look at the topics below! 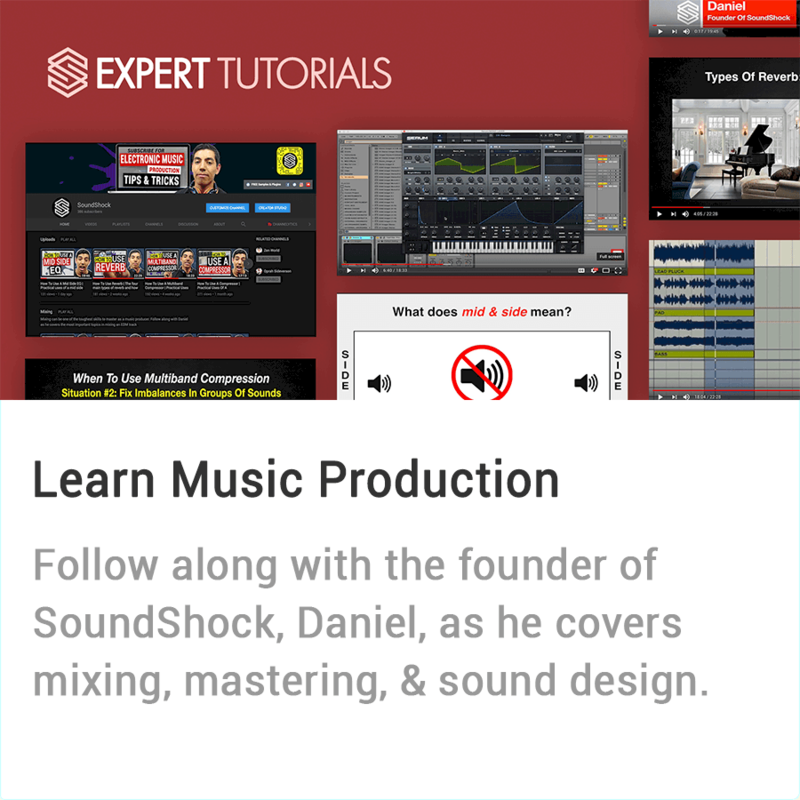 Discover the best music production resources available in this forum to help you improve your production skills. 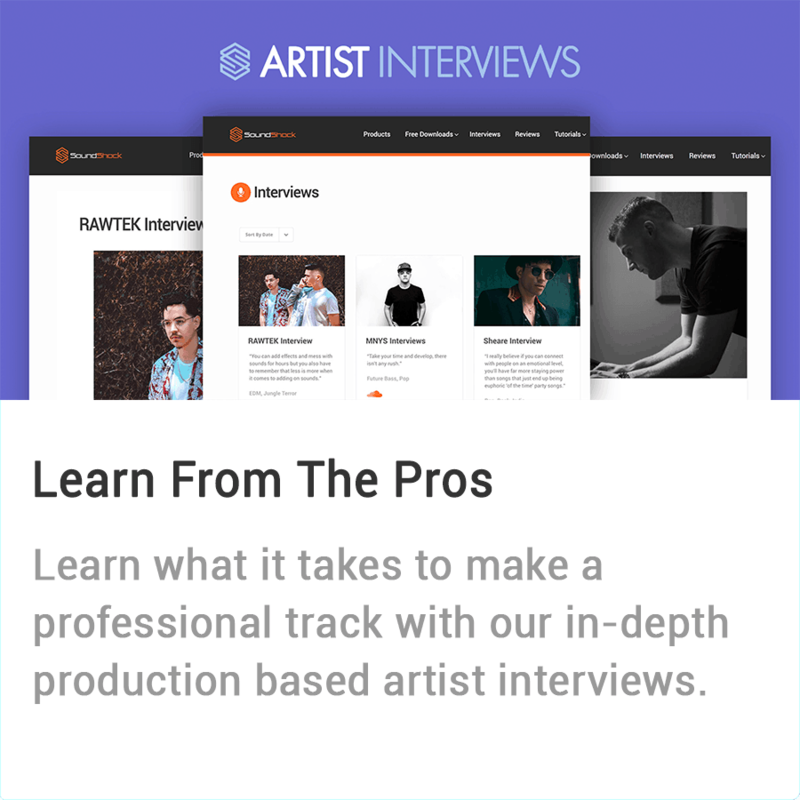 Join the discussion on topics covering the entire music production process. Join in on the discussion and get your music business questions answered. 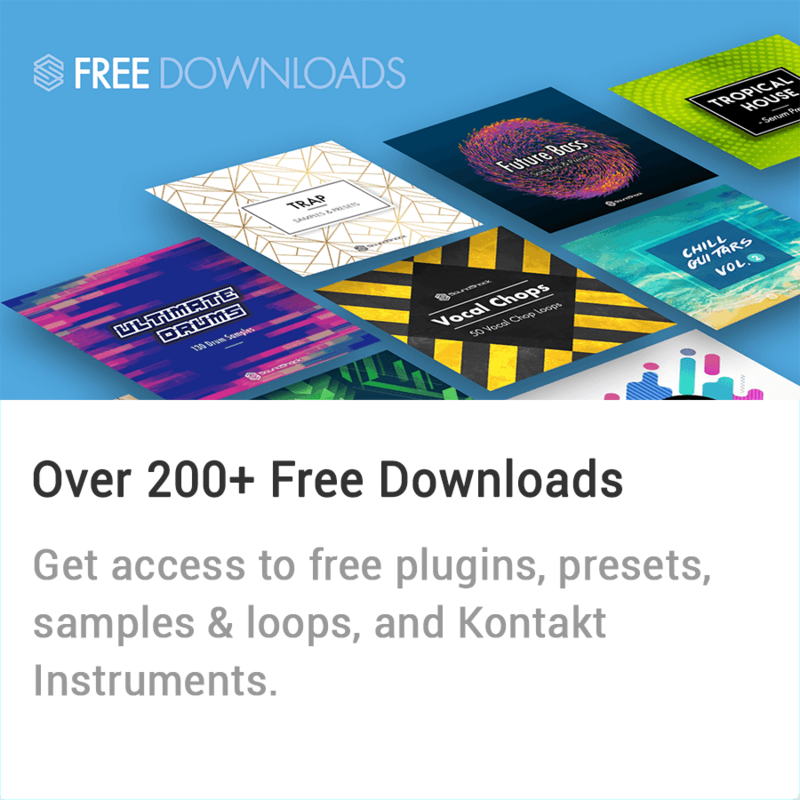 Want to find out if your latest track is hot or not? 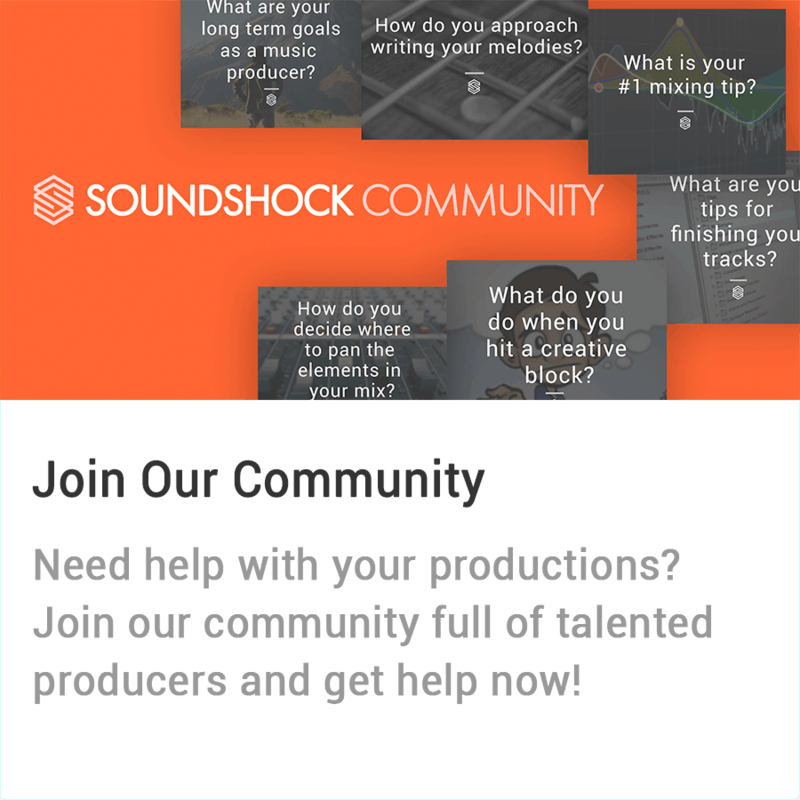 Post your latest work in progress and get feedback from the SoundShock community! Struggling to find someone to collaborate with? Find a vocalist or producer to work with now!